The Thaddeus Golas Café ~ Official author Website of Thaddeus Golas. You will find a collection of previously unpublished articles and essays by the author, as well as interviews, sound-clips, and other factual tidbits about his life and times. 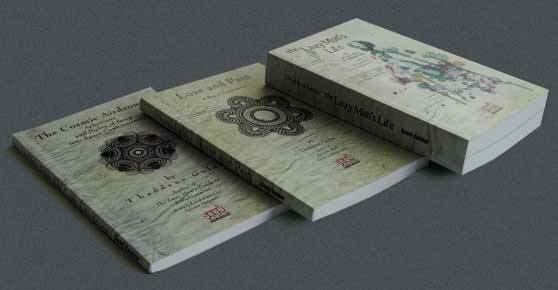 Place your orders for books by Thaddeus Golas. Seed Center Worldwide Orders ~ Now Open! Please visit Even Lazier Publishing for all US bound orders. 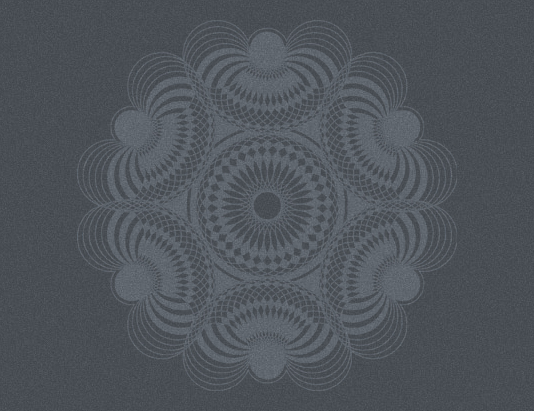 Our friends at Wombnet & Womb Records, UK. Hear Thaddeus Golas tell it in his own voice! The Cosmic Airdrome: A Rosetta Stone to the Guide! The Lazy Man’s Life is a slice of 20th Century history. 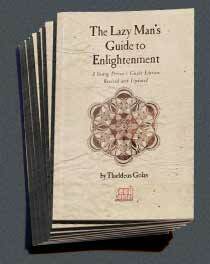 The Lazy Man’s Guide to Enlightenment, revised and updated by Thaddeus Golas.